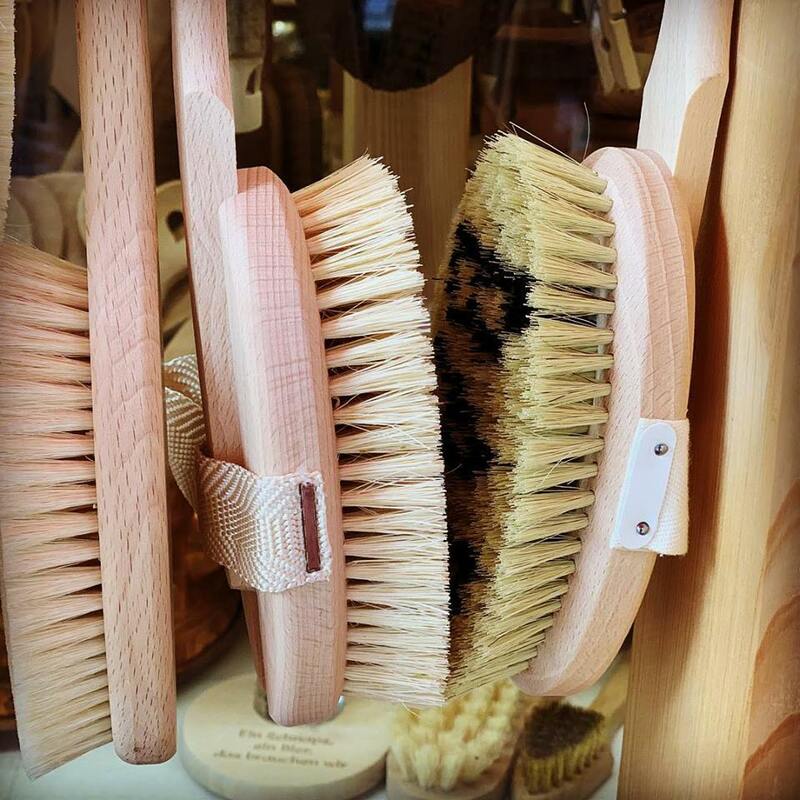 Have you done dry brushing before? Body brushing helps to remove fatigue, increase muscular tone and flexibility of the joints, improves blood circulation of different organs and skin, eliminates waste products through the skin, stimulates the nervous system, prevents old age and increases longevity. Great for a ‘Kapha’ person. Best to avoid if you are suffering from skin irritations. If you are a Vata constitution you might prefer a softer version called Garshana using silk gloves. Garshana gloves and body brushes are available at Lakshmi’s shop. Begin with your feet and brush vigorously in circular motions continuing up your legs, to your hands and arms. Brush your entire back (wherever you can reach) and abdomen area, shoulders and neck. Use circular clockwise strokes on the abdomen. For any questions please email info@lakshmiayurveda.com.au. 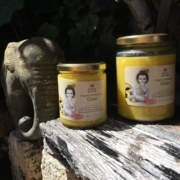 News - Lakshmi Ayurveda is open again! Which Legumes Should I be Eating? Ayurveda and Exercise - What is the best exercise routine for you? 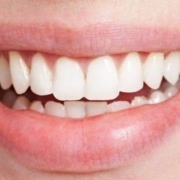 Ayurvedic Perspective on Teeth and Oral Care: Danta Swasthya New Lakshmi Team Member!